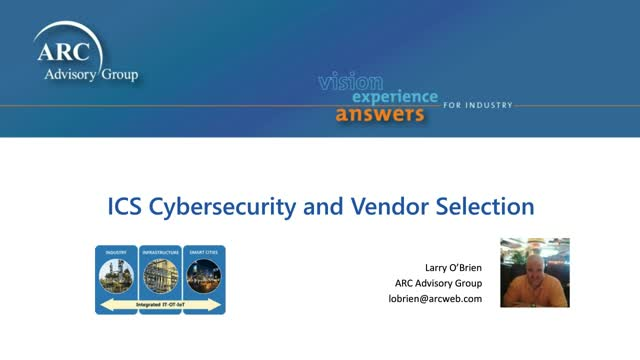 The world of Operational Technology (OT) and ICS environments presents its own unique challenges and considerations when selecting cyber security vendors. Operational requirements can vary widely by vertical. Resources, work practices and procedures, and adoption of standards and best practices as they relate to both cyber security and overall operational technology also vary widely. The convergence of Information and Operational technology in enterprises is at the forefront of end user concerns as they struggle to implement secure Industrial Internet of Things solutions.